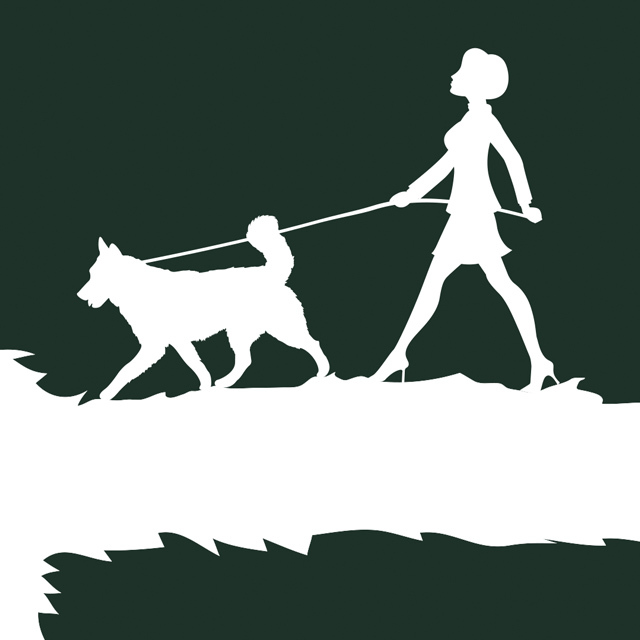 Trails with tails provides a professional and fully insured dog walking, training and home boarding/pet sitting services in North Dublin. We provide the highest quality of care to enrich the lives of pets and their owners. 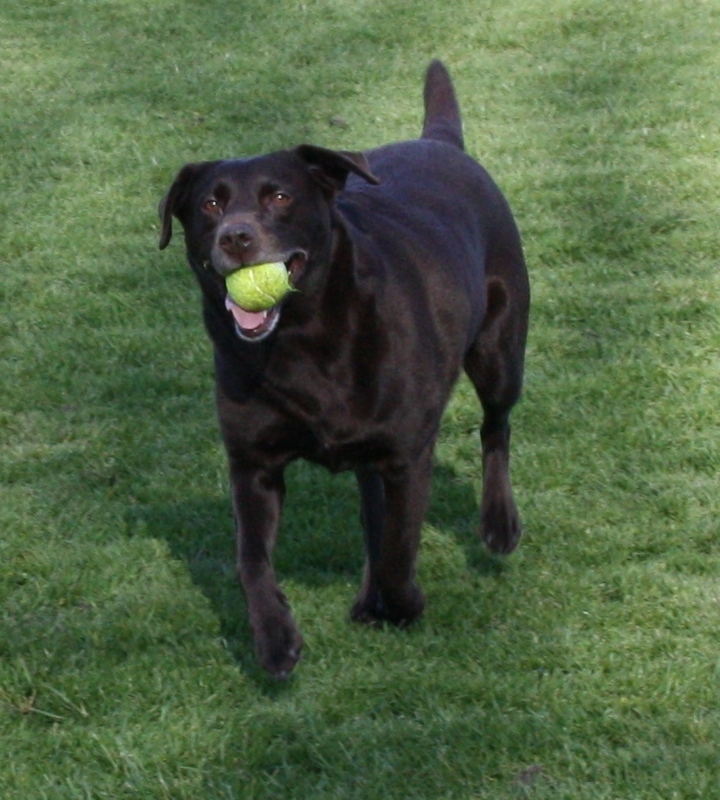 We are committed to create a safe and fun environment for dogs while maintaining a high industry standard. We recognize that caring for the family dog comes with great responsibility and we continually strive to offer the best possible service that promotes their well being and your peace of mind. Trails with Tails is owned by Josephina Meletiou/Bishara. 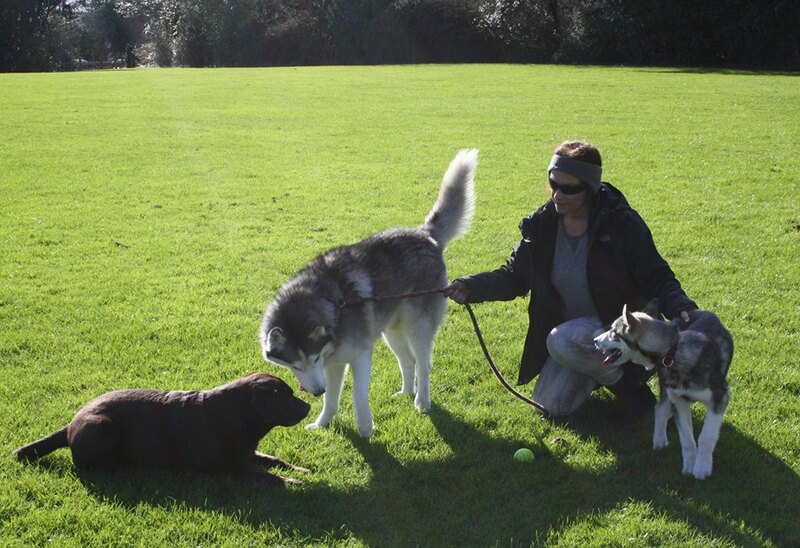 In 2009 after a long and successful career in the Financial Sector I relocated to Ireland with my two Siberian Huskies and dedicated most of my time looking after them. In 2011 I started volunteering at Dogs Trust Ireland. The volunteer work left me with an awareness of the high numbers of relinquished dogs due to behavioural problems that could easily be prevented through management, training, exercise and proper communication. In 2012 I decided to turn my love and passion for dogs into a full time career having first studied and obtained a Fetac level 6 accredited certification in Canine Obedience & Training followed by a qualification as a Canine Behaviour & Training Technician – CBTT (OCN NI Level 4)- learn more about this qualification http://www.anied.ie/courses_cbtt.html. I also attend several seminars and workshops every year to keep current on all industry literature. As a CBTT I am bound by a code of ethics to practice ethical and welfare friendly methods of training that promote the well being of animals and strengthen the human-canine bond. In my free time I like nothing more than to play and look after my own dogs. Our chocolate Labrador retriever who enjoys nothing more than a game of fetch and a belly rub. 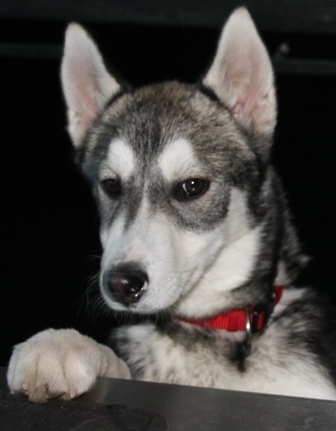 Smarty, a rescue Siberian Husky hybrid, who loves to play with his canine friends.